Apple is changing its strategy when it comes to iOS launches. The biggest launch features for iOS 12 will reportedly involve allowing a single set of apps to work across both iOS and macOS, a Digital Health tool for monitoring screen time, and improvements to Animojis, a new report claims. Apple will meanwhile hold off on introducing a redesigned home screen and revamped Photos app until 2019. This marks a new strategy for Apple, in which software engineers won’t have to rush to finish features in time for each year’s iOS refresh around the time of the new iPhone launch. Bloomberg claims that, from here on out, Apple will instead start focusing on the next two years of updates for iPhone and iPad, rather than the “relentless” push to have everything ready for day one of each new iOS launch. “The company will continue to update its software annually, but internally engineers will have more discretion to push back features that aren’t as polished to the following year,” the report notes. This isn’t the first time we’ve heard about Apple’s change in policy. “Apple has shaken up its iOS software plans for 2018, delaying some features to next year in an effort to put more focus on addressing performance and quality issues,” reporter Ina Fried wrote for Axios recently. Software boss Craig Federighi reportedly told employees about the revised plan earlier this month, prior to a company offsite with top execs. It comes on the back of a number of high profile bugs discovered in Apple software. According to today’s Bloomberg report, iOS 12 is code-named “Peace” internally. The single biggest change will be the ability to make apps work on both iOS devices and Macs. This could also include some of Apple’s iPhone apps, such as smart home hub Home, to Macs. Animojis will meanwhile get new characters and a new, more easily navigated menu. They will also be available on iPad for the first time, courtesy of an iPad update that will include Apple’s depth-sensing Face ID camera. 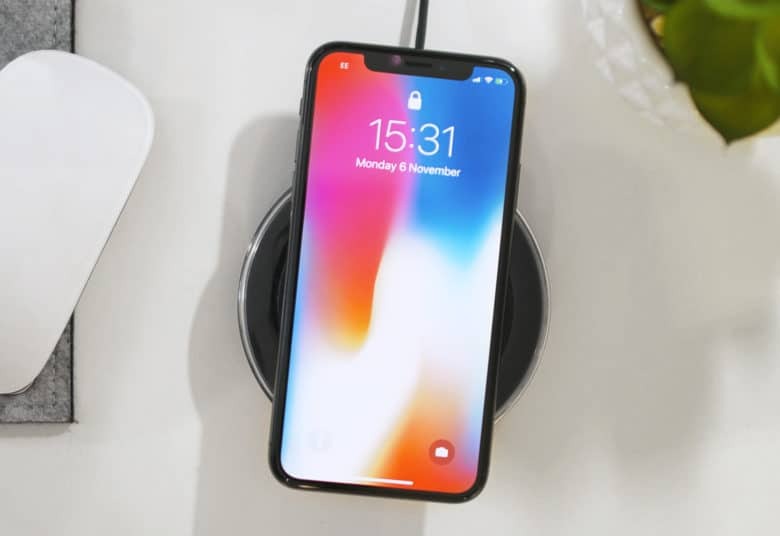 Other updates will supposedly include the aforementioned parental screen time-tracking app (something Tim Cook has already confirmed is on the way), a redesigned version of Apple’s Stocks app, and an updated version of the Do Not Disturb service for automatically rejecting phone calls. It is possible that we will get a more deeply integrated Siri search and the ability to have multiple people play ARKit games at the same time. Later upgrades (not this year) will reportedly include new features for Apple Pencil, an email toggle for muting notifications, tabbed windows for multitasking inside apps, and the ability to run two tabs from the same app side by side on iPad. What do you think of Apple’s rumored plans for iOS updates going forward? Let us know in the comments below.